This caramel colored gourmet barbecue sauce has the sweet and tropical flavor of the pineapple with the “tanginess” of the mango. 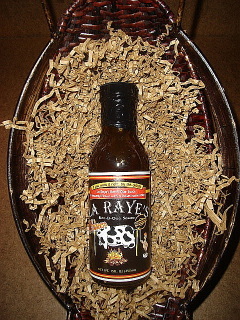 The delicious and unique blend of these two fruits makes the Pineapple-Mango Bar-B-Que sauce one of our most popular flavors in the LaRaye’s Bar-B-Que Sauce line. 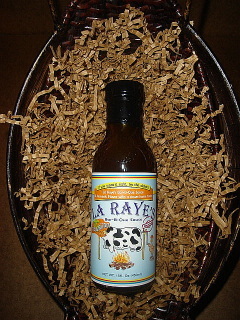 Its great on pork, shrimp and chicken and it makes an awesome marinade. 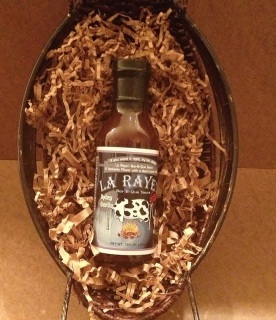 La Raye's Mesquite BBQ, 15 oz. La Raye's Raspberry Chipotle, 15 oz. 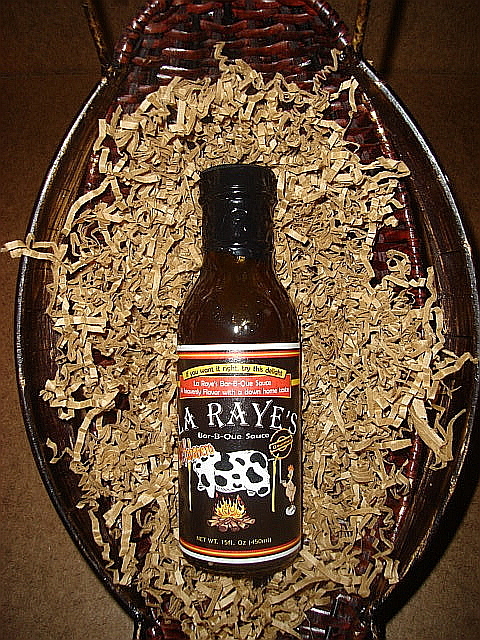 This sweet and light colored barbecue sauce has a natural honey flavor. The mildness of this gourmet bar-b-que sauce is quite tasty and perfect for glazing or as a marinade. It is excellent on chicken, beef and pork. This sweet and yellow colored Honey barbecue sauce has bursts of tangy mustard flavor; its distinct flavor is sure to be a hit. 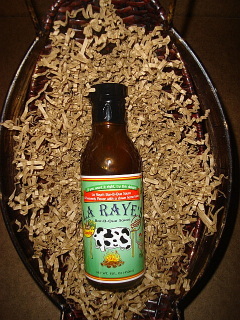 Tangy La Raye', 15 oz. 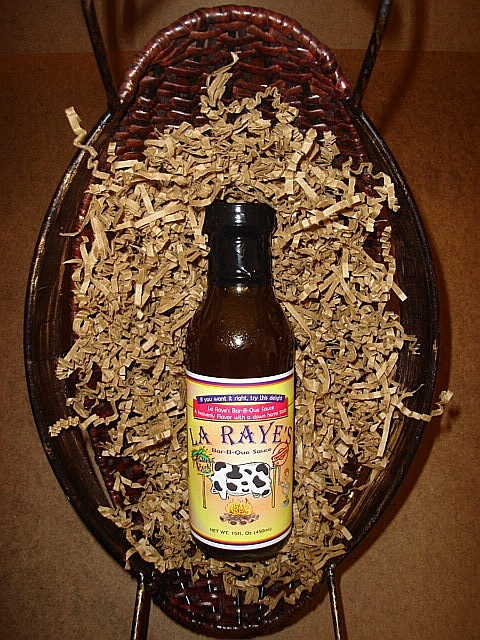 It's a unique sweet and tangy based sauce with bursts of natraul citrus flavors throughout.This is mainly used on lamb, pork, seafood & various poultry items. This medium sweet gourmet barbecue sauce is one of our most popular flavors. 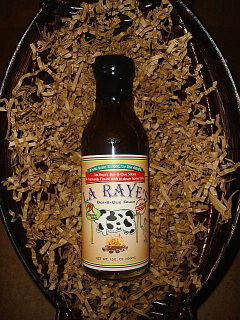 The delicious flavor of the chipotle pepper along with a unique blend of seasonings makes it a mouth watering sauce that can also be used a marinade. It is also great on chicken, beef and pork. 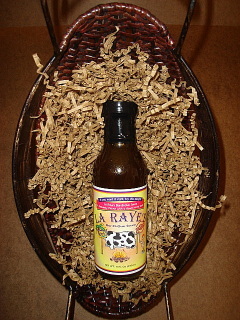 La Raye's Spicy Garlic, 15 oz NEW! 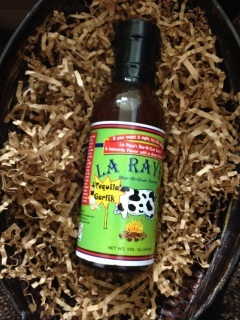 This new flavor is sure to be a hit with garlic lovers. A subtle garlic flavor and a medium kick adds loads of flavor. 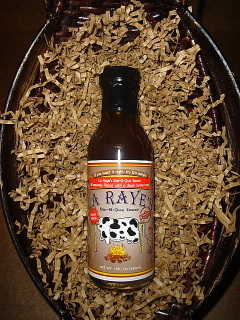 This sweet and spicy gourmet barbecue sauce has a robust cayenne pepper flavor which gives it a nice little “kick”! 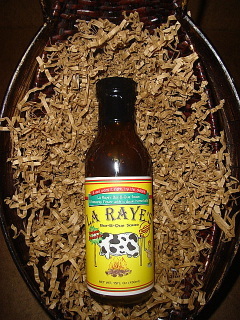 Its delicious flavor and unique texture gives the term “hot and spicy” a whole new meaning. 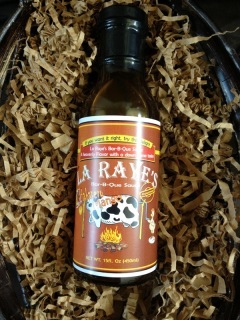 It is excellent on chicken, beef and pork. This newly released flavor has quickly become a customer favorite. 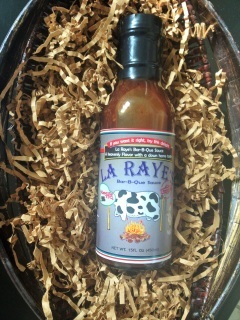 If you are looking for a winner, this in the one. 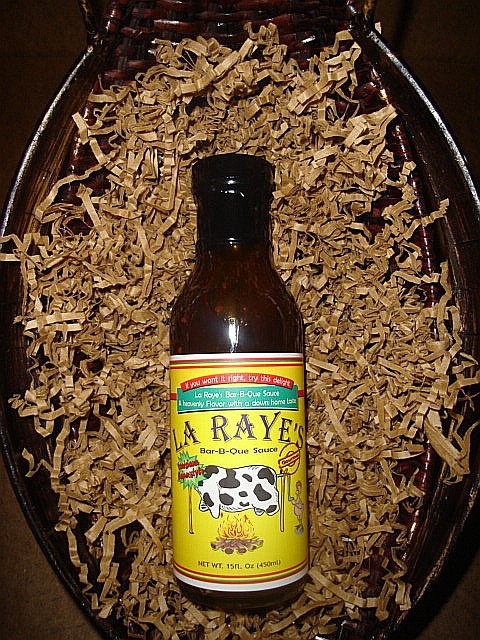 Once you try it, you' will be hooked. 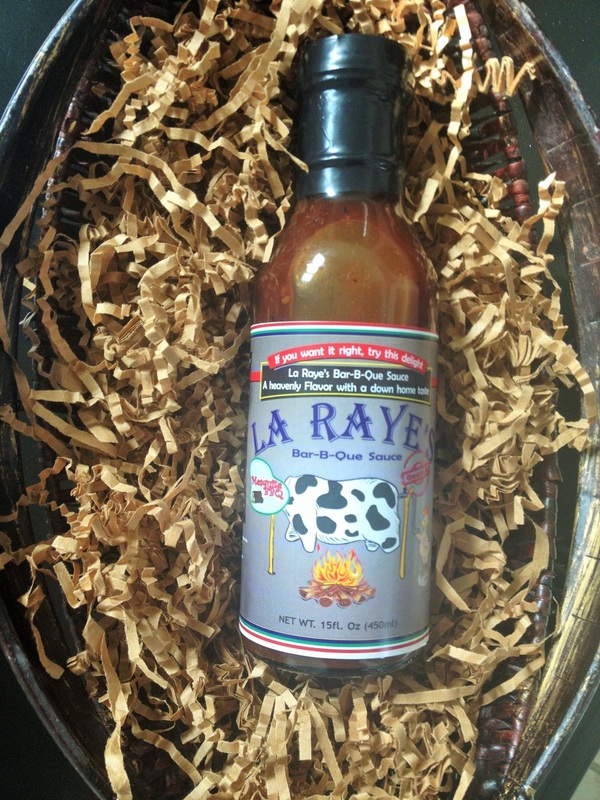 It goes well on any meat- especially chicken, pork & beef. 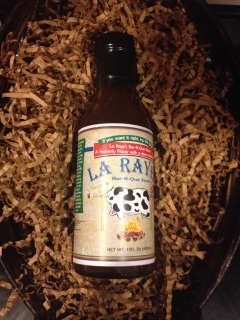 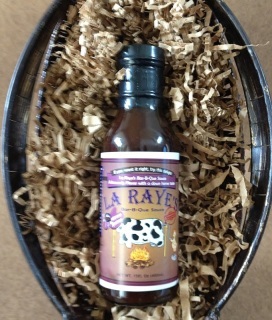 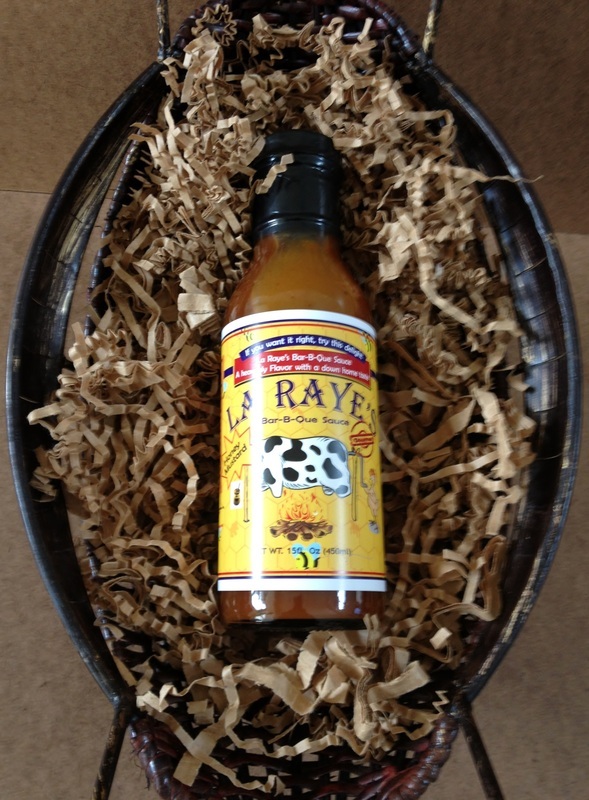 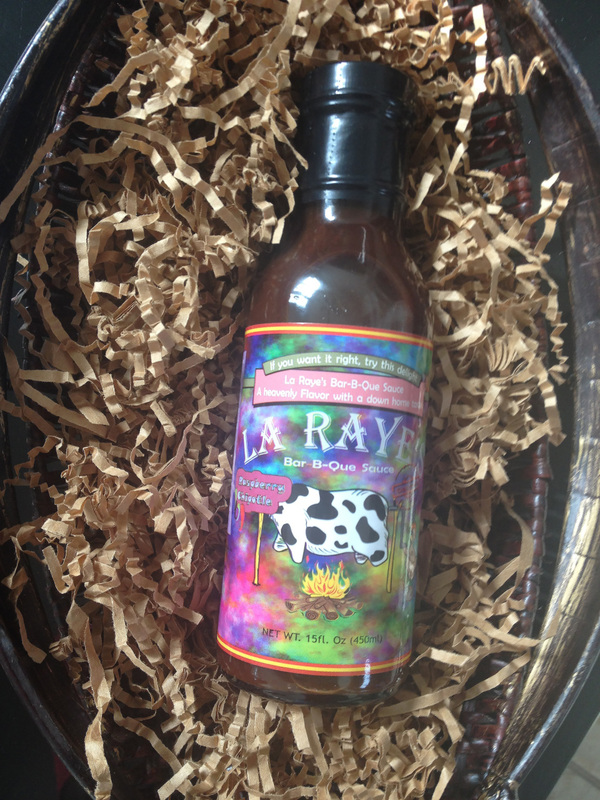 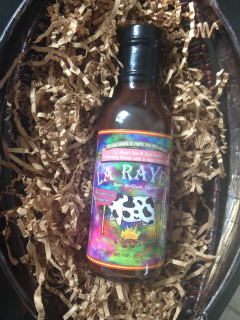 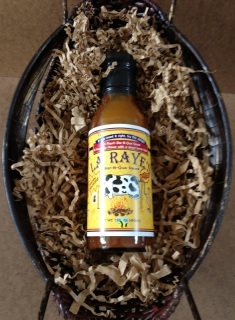 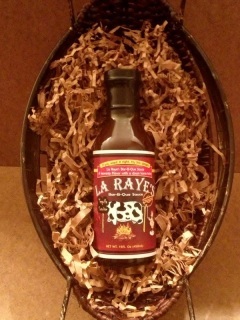 Awarded 2015 most popular La Raye's flavor in the hot category. 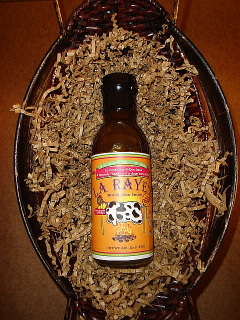 La Raye's Tequila Sunrise TM, 15 oz.